DocumentDB is a NoSQL database platform that serves as the base of Azure Cosmos DB, Microsoft’s new globally-distributed, multi-model database service. 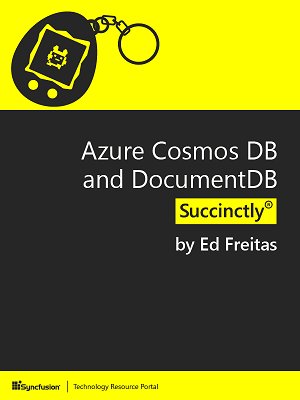 In Azure Cosmos DB and DocumentDB Succinctly by Ed Freitas, you will learn about many of DocumentDB’s features, how it compares to traditional databases, how to build scalable applications with it, and why it’s a great option for developing web apps. Freitas delivers just what developers need to set up their first DocumentDB collection, query their data, write code for the client side and the server side, and more.